Thank You For Registering : Consolidated Technologies, Inc. 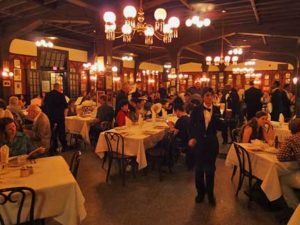 Thank you for registering for our evening at Antoine’s Restaurant in New Orleans. We look forward to seeing you at Avaya Engage!